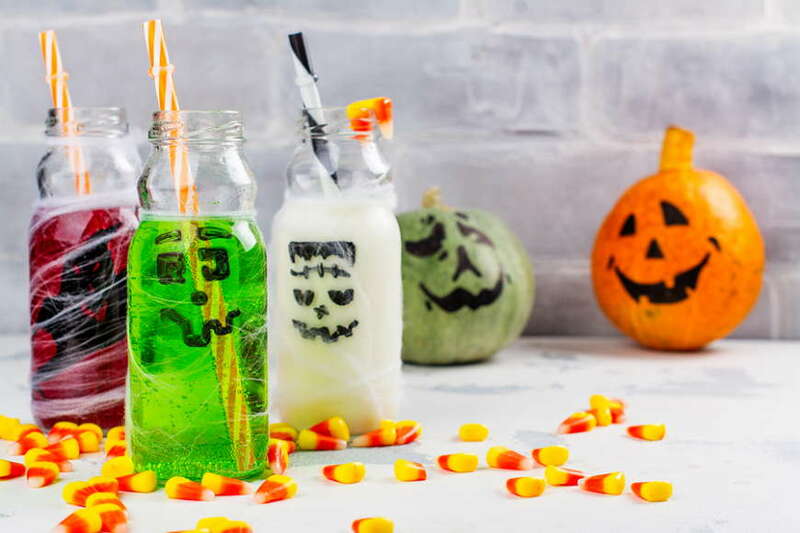 Here are some super simple punch and infused water recipes that will impress the little monsters, and big ones just as much! Want a little more spookiness? No problem. Pour filtered water into a pair of washed plastic glove and freeze them. Float the ice cube hands in the bowl and its Halloween ready! We highly recommend that you use filtered water for these recipes, for only the finest water would match with the creepy effort you’re making to keep your family happy. Need help choosing the best filtration system for your office or household? Give us a call or drop us a message and one of our water specialists will happily assist you.